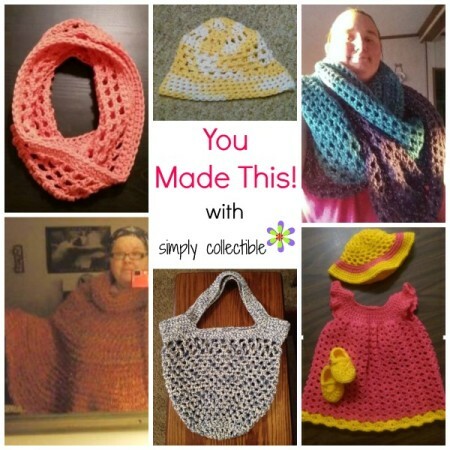 You Made This! 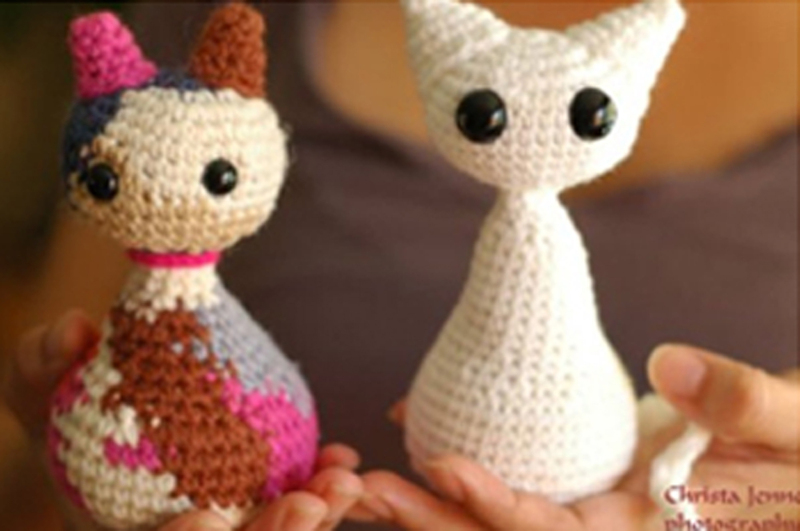 is a series I started to showcase your work, your art, your talents, and the wonderful items you all have made using Simply Collectible Crochet patterns. 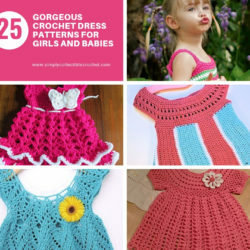 Feel free to browse and get ideas to how others are using Simply Collectible Crochet patterns. Please do share your images with us using the Submit tab. 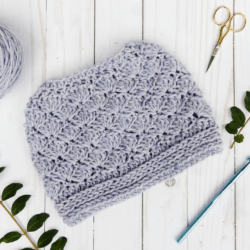 We’d love to hear all about the choices you made and see your finished items featured on You Made This! 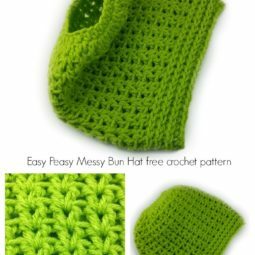 from Simply Collectible Crochet patterns. Please be sure to browse through them all as I’m updating this page as I add new editions. This is your link up to all of the showcased items. 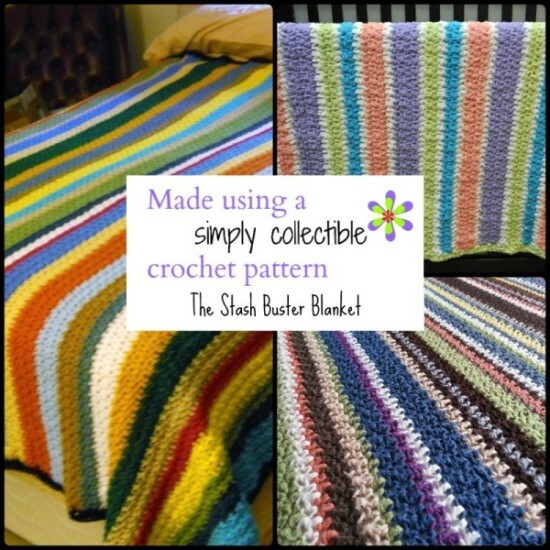 Stash Buster Blanket Customer Appreciation Pictures features my Stash Buster Blanket Crochet Pattern. 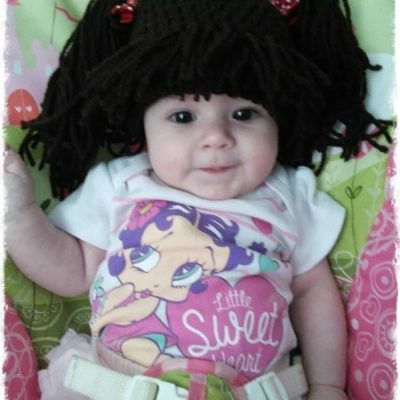 You Made This #1 features my Baby to Adult Wig Hat crochet pattern and Coraline in the Wine Country Scarf. 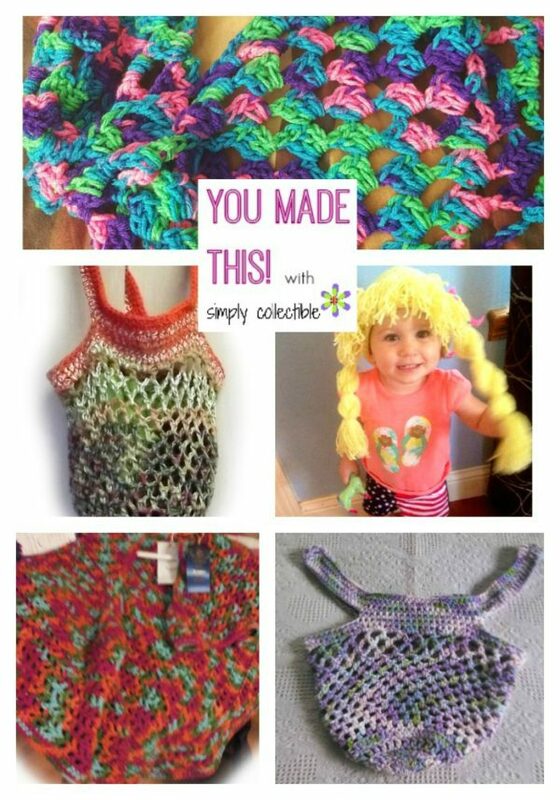 You Made This! 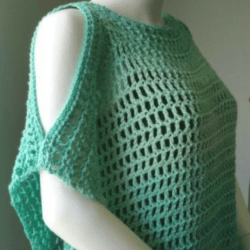 #2 with Simply Collectible crochet patterns features pieces from my Coraline collection as well as my Poncho pattern and Sturdiest Market Bag pattern. 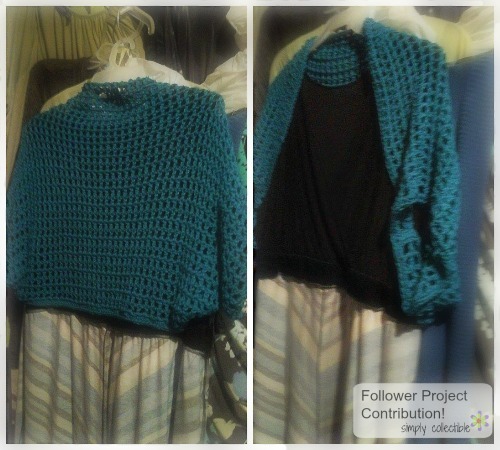 Coraline’s Shrug – You Made This! 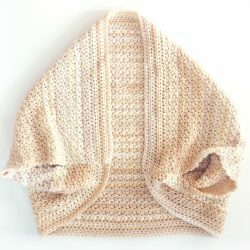 Free Shrug Crochet Pattern Notes features a fabulous work up from my pattern, but made into a shrug! 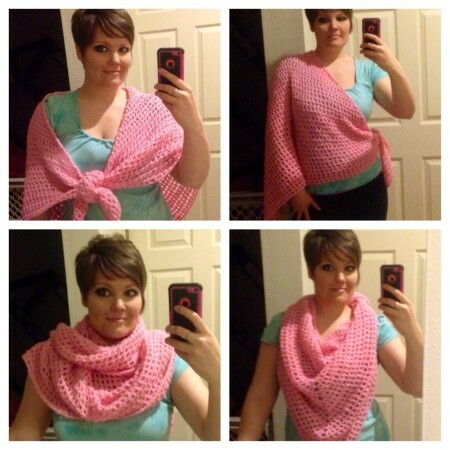 You Made This! 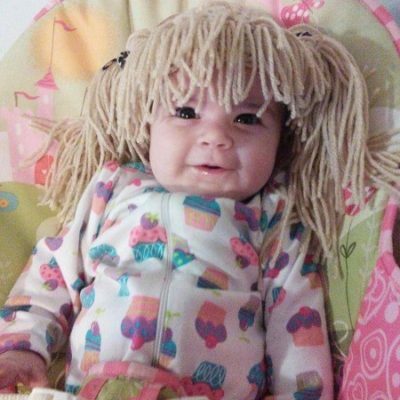 Edition 4 with Simply Collectible Crochet features some favorites including the Sturdiest Market Bag Ever, a couple from the Coraline series, and the unmistakable and adorable Wig Hat.